The NHS is 70. Thousands marched in London on 30 June, to celebrate its birthday and demonstrate against cuts to the service. The future of our health service is under threat from a government hell-bent on underfunding and privatising it. 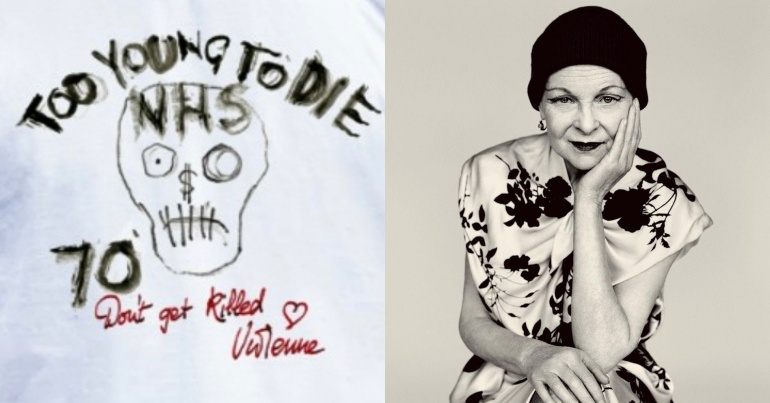 To honour this 70th anniversary, punk doyenne and designer Dame Vivienne Westwood has teamed up with Dr Lauren Gavaghan, an NHS Consultant, to create a provocative t-shirt. Now you can wear your NHS. 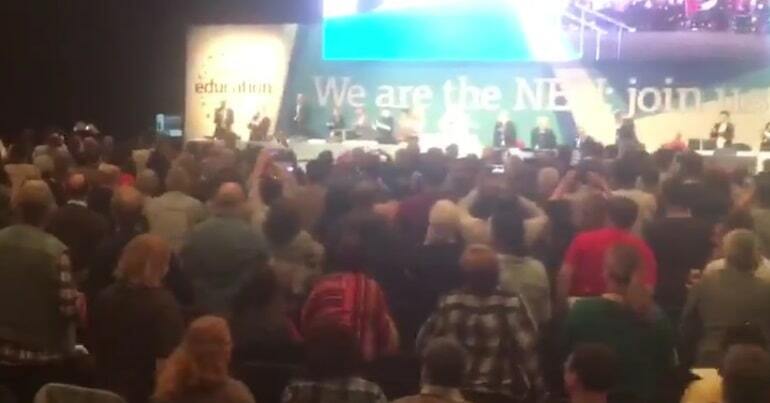 Westwood has campaigned passionately for the NHS in recent years. During the junior doctors’ strikes, she teamed up to offer support for Gavaghan’s #WearYourNHS campaign. Westwood designed a support junior doctors t-shirt, and as Gavaghan told The Canary, “Every junior doctor in the land seemed to don a tee, along with members of the public who supported the doctors”. For this campaign, Westwood designed a new t-shirt. It is, perhaps, more in line with her trademark punk style. I love Vivienne’s tee. It’s a dark picture, though these are dark times – and whilst we are of course celebrating the 70th birthday of our wonderful NHS. The dollar sign in the middle of the skull is symbolic of large private corporations ultimately killing the NHS. It is a stark plea to the public to remember this and to stand up for their NHS. NHS 70 – TOO YOUNG TO DIE! Our NHS is dying. It has been grossly underfunded by this government over many years, and is currently seriously understaffed such that patient care is being compromised daily. 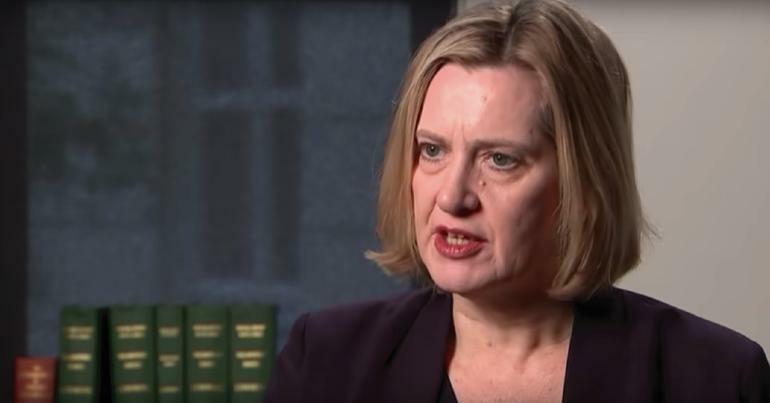 The NHS is being carved up and outsourced to private companies, by stealth, bit by bit – yet the public seem largely unaware. Trump is about to land on British soil and Theresa May has not ruled out including our NHS in US-UK trade deals. This would be catastrophic for the NHS as it would open it out to profit-greedy American private healthcare companies. 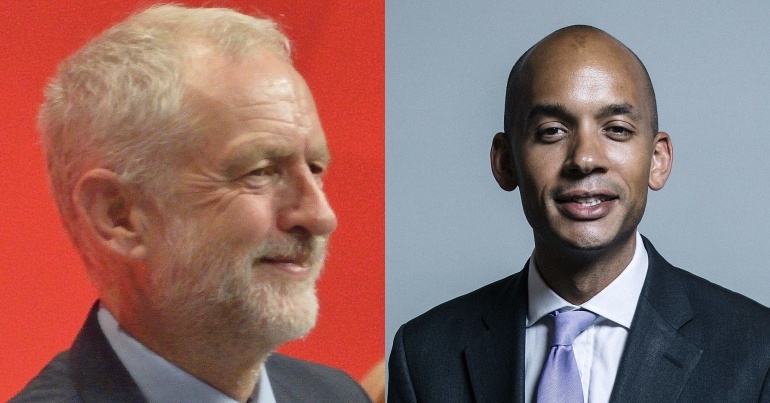 [The] government do not have a mandate to do this. On 30 June, thousands marched in London in a demo organised by the People’s Assembly and other campaign groups. The Westwood t-shirt is another way to show support for the NHS. And there are also events going on around the UK. A decade of austerity, underfunding and top down reforms have stretched our health service to breaking point… Never has there been a more urgent time in her 70 year history to stand up and defend what is yours. With the collaboration between Westwood and Gavaghan, you can ‘wear your NHS’ with punk pride to send a clear message to this government. Our NHS is too important to be broken any further. – All money raised from the Wear Your NHS t-shirts goes to support nurses, find out more here.